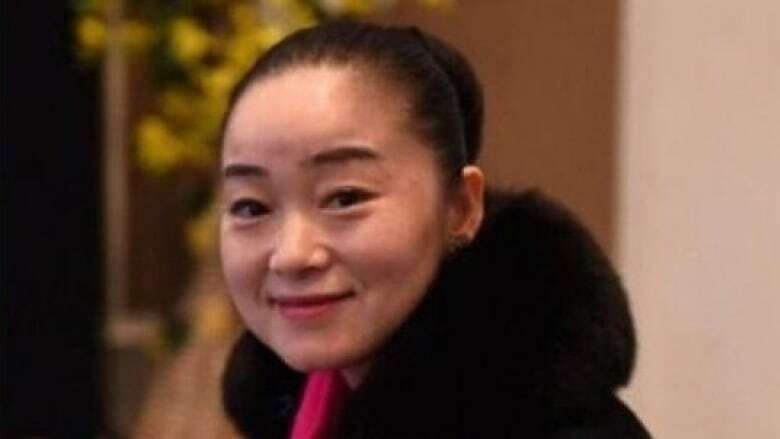 Wang, who owns Angels Playhouse daycare and unsuccessfully ran in the 2017 provincial election for the B.C. Liberals, defeated Cyrus Eduljee, a scientist who works at biotechnology company Stemcell Technologies. 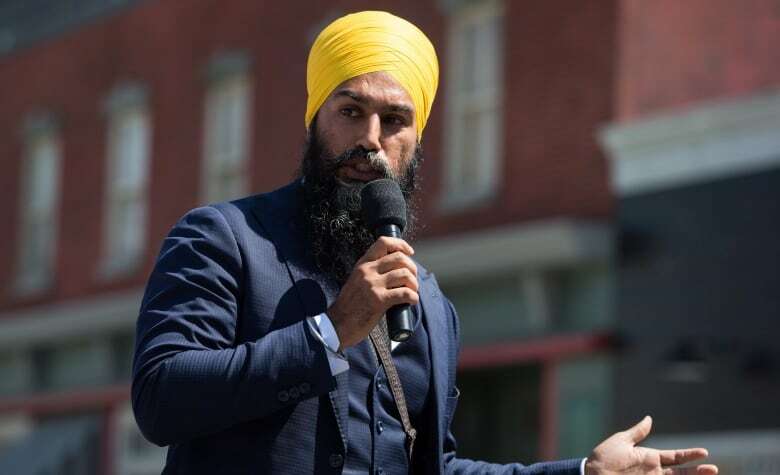 Wang, who said she has lived in Burnaby for 20 years, questioned Singh's ability to connect with local voters as an Ontario politician and federal leader with other responsibilities. "He's not from our local community, he cannot represent you, represent us," she said. "I believe we will have a good chance to win in Burnaby South as I believe right now I'm very familiar with our community. I'm one of the people here." Wang said her top three priorities would be improving housing affordability by increasing the supply, creating more jobs and improving public transit. Prime Minister Justin Trudeau has not yet set a date for the byelection in Burnaby South, which was vacated by former New Democrat MP Kennedy Stewart, now Vancouver's mayor. He expected to call byelections for the Burnaby South, Outremont, Que., and York-Simcoe, Ont., ridings early in the new year. A party leader who can't win a seat customarily steps aside, though that hasn't happened in a byelection since the 1940s. Singh won't say what he'll do if he loses the Burnaby South byelection. Maxime Bernier's People's Party of Canada plans to name a candidate in the next two weeks, spokesman Martin Masse said. Because the party is so new and only recently established electoral district associations in the riding, the candidate won't be selected through a typical nomination voting process.